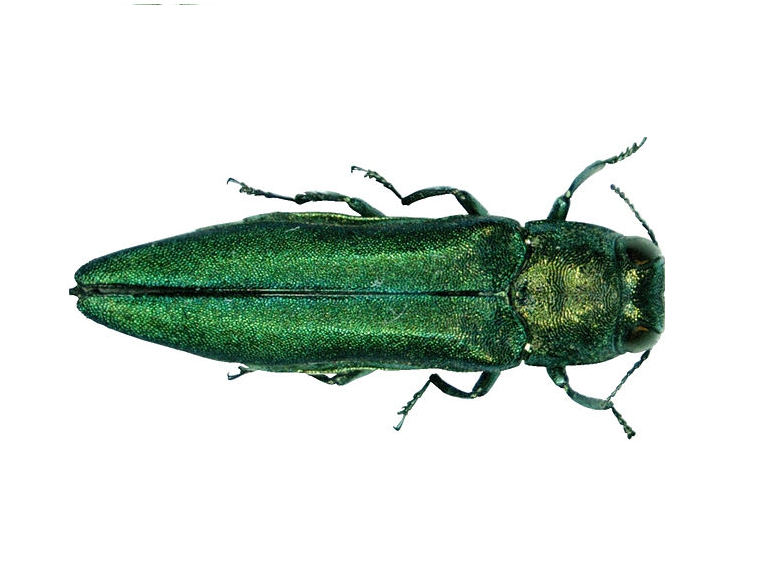 The invasive beetle that has devastated ash trees in the Midwest is now confirmed in a fourth county here in New Hampshire. 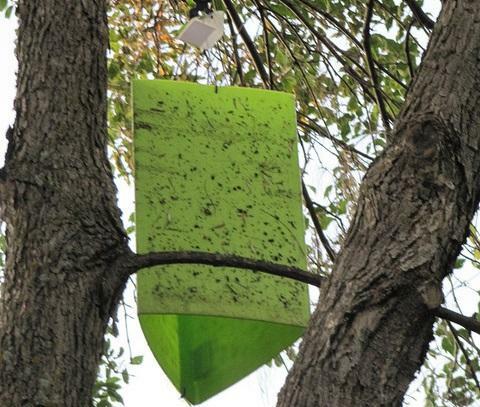 State officials have found Emerald Ash Borer in a box trap in the town of Gilmanton. On Monday, a quarantine which prohibits taking wood across county lines will extend to Belknap county. 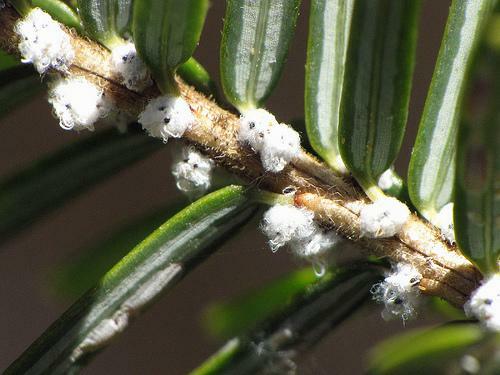 New Hampshire’s State Entomologist, Piera Siegert, says the pest has also been found in Hillsborough, Rockingham and Merrimack County. The infestation appears to be clustered in the center of the state. 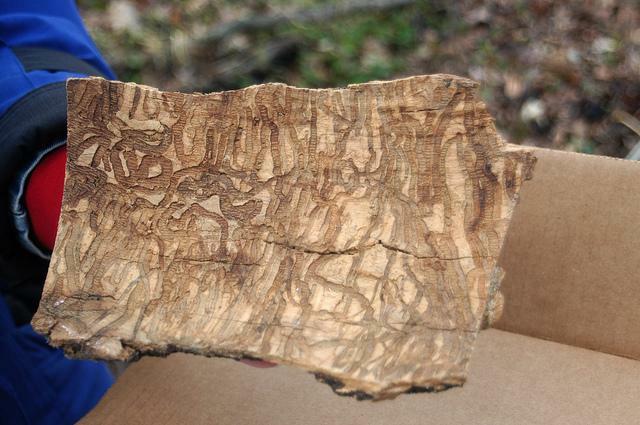 Siegert encourages landowners to take stock of the health of any ash trees on their property, and to report suspected infestations at nhbugs.org.